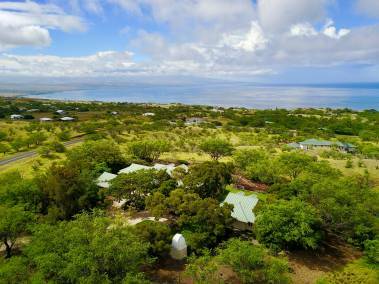 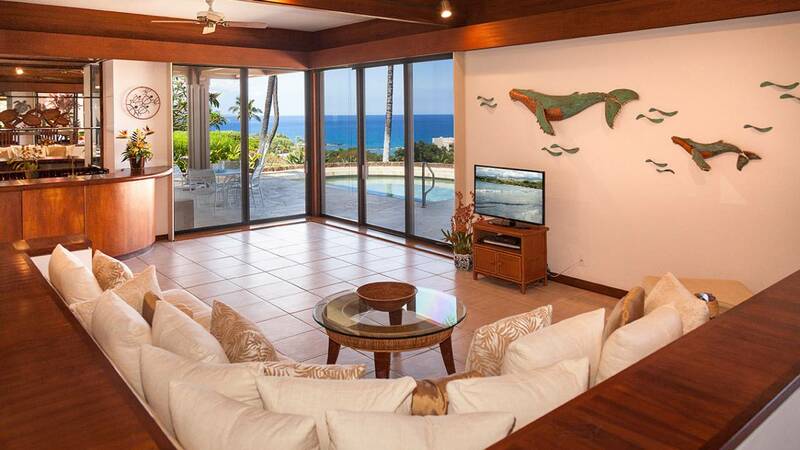 Welcome to Mauna Kea Realty – A Hawai‘i Life Company. 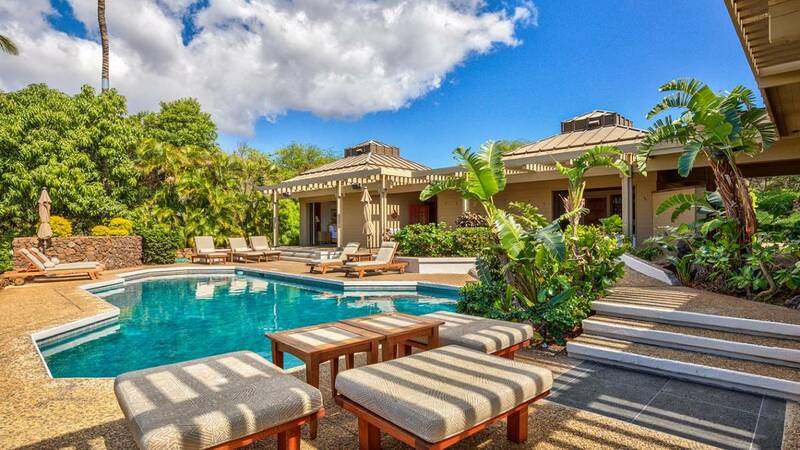 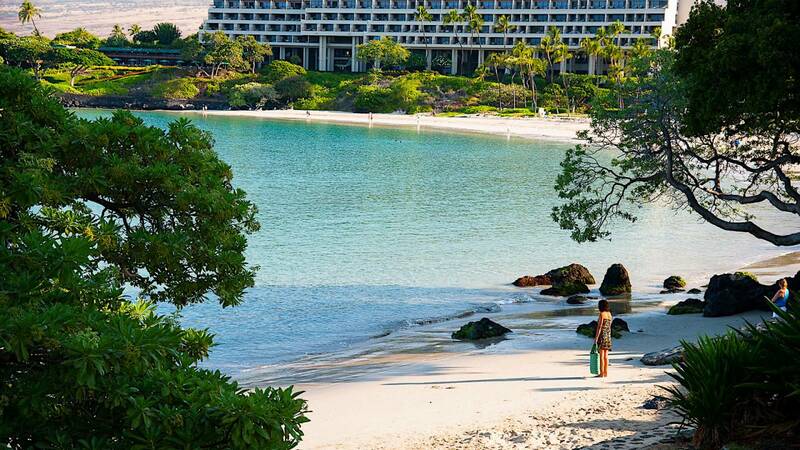 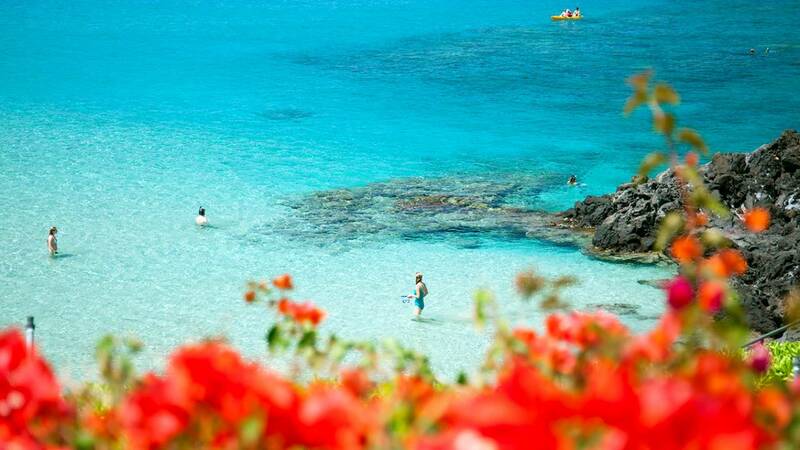 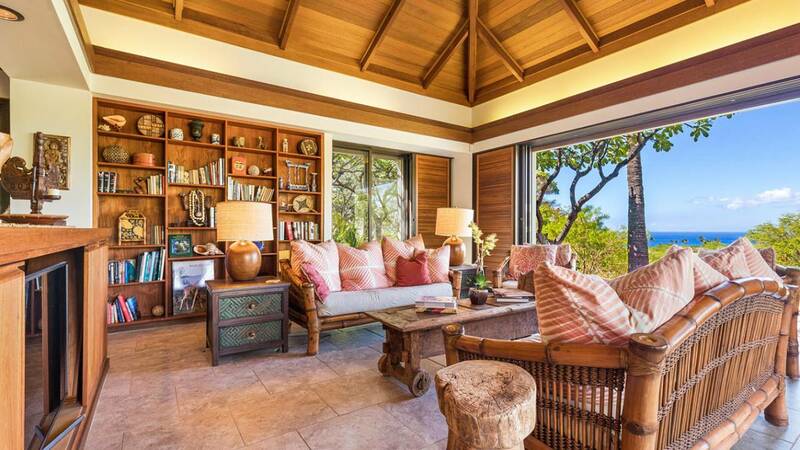 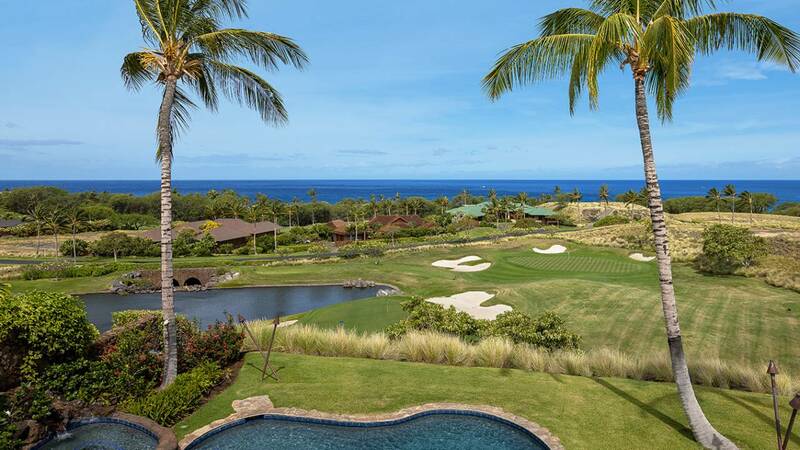 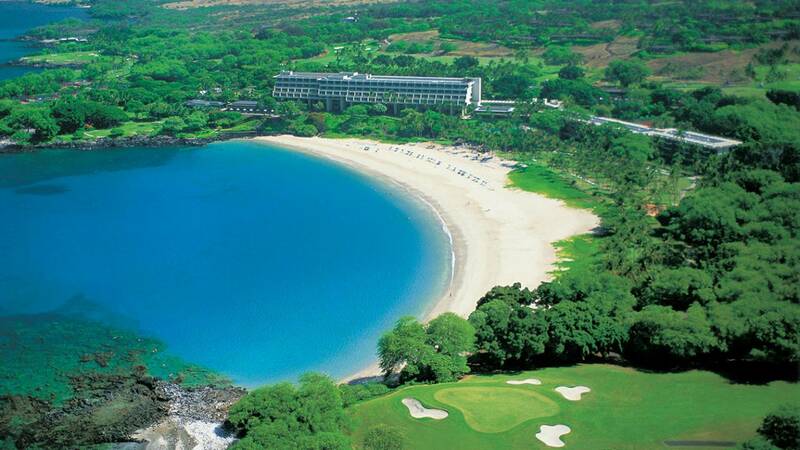 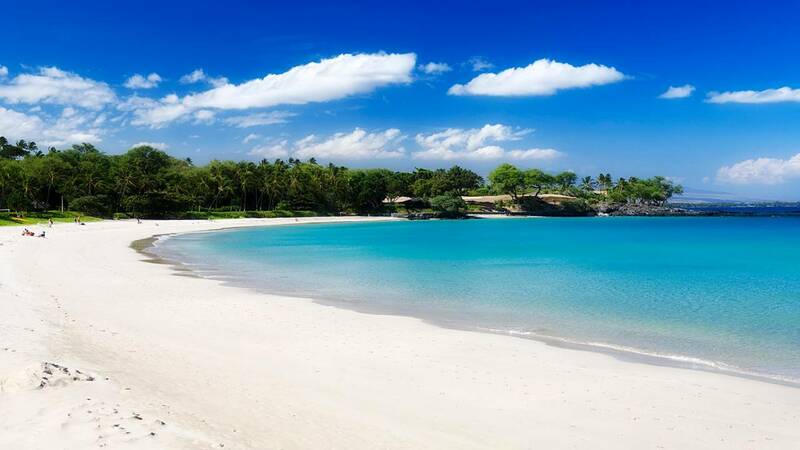 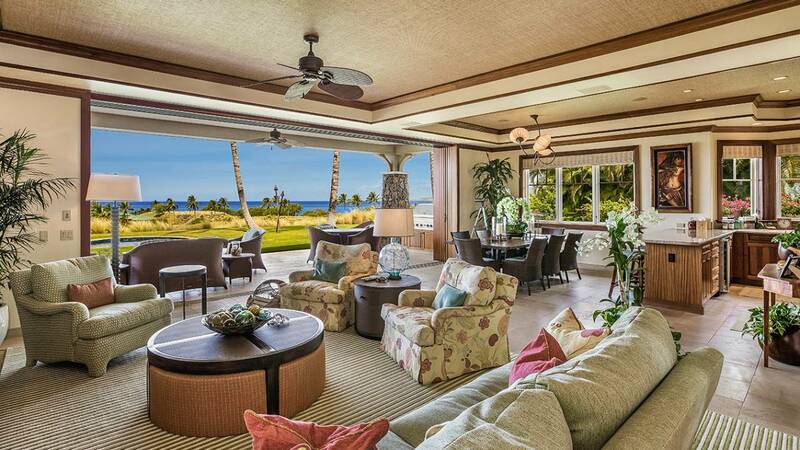 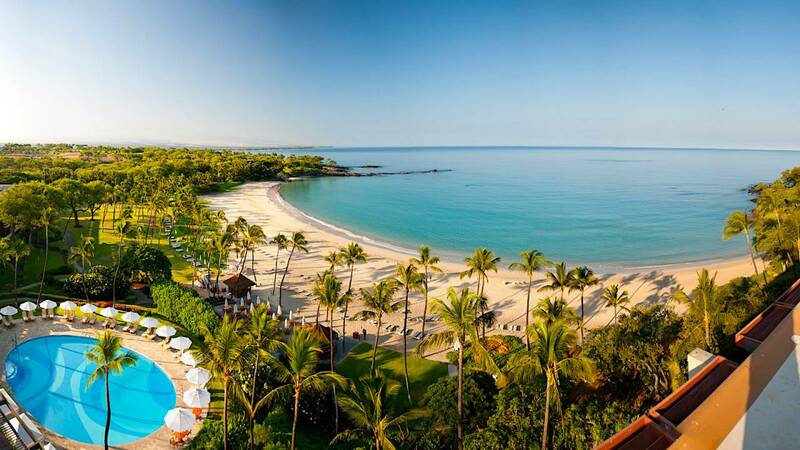 We are the exclusive real estate brokerage firm at the legendary Mauna Kea Resort, located on Hawai‘i Island. 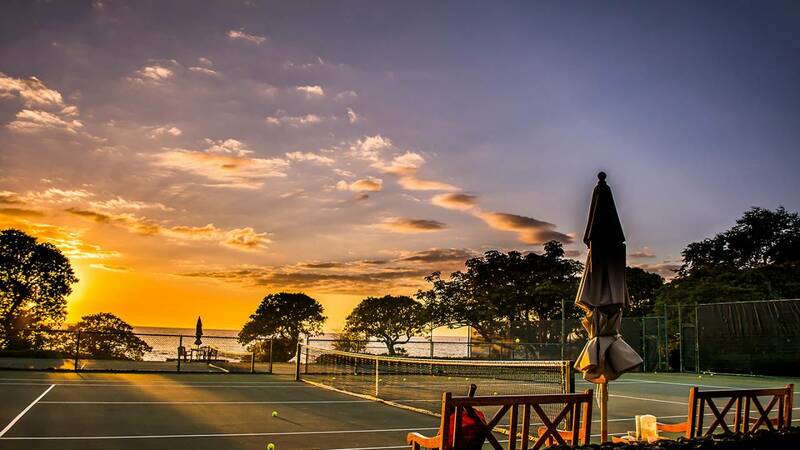 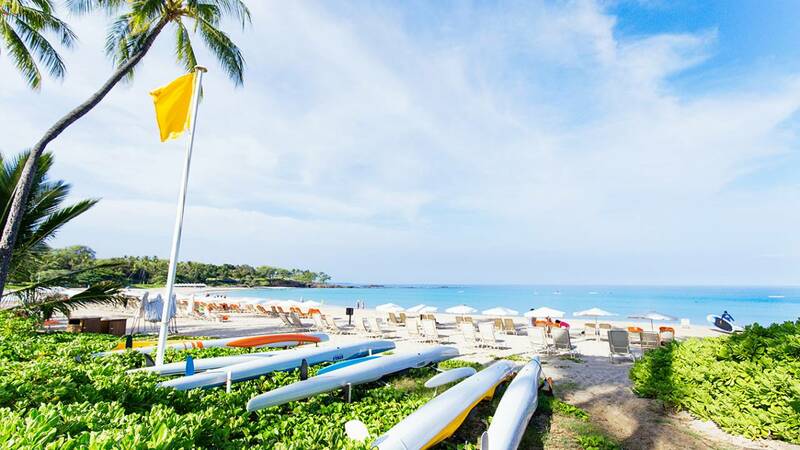 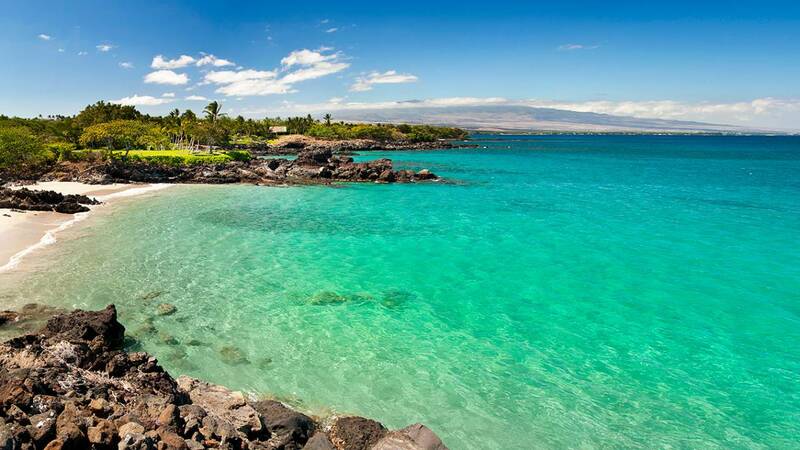 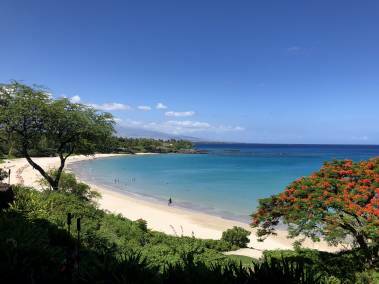 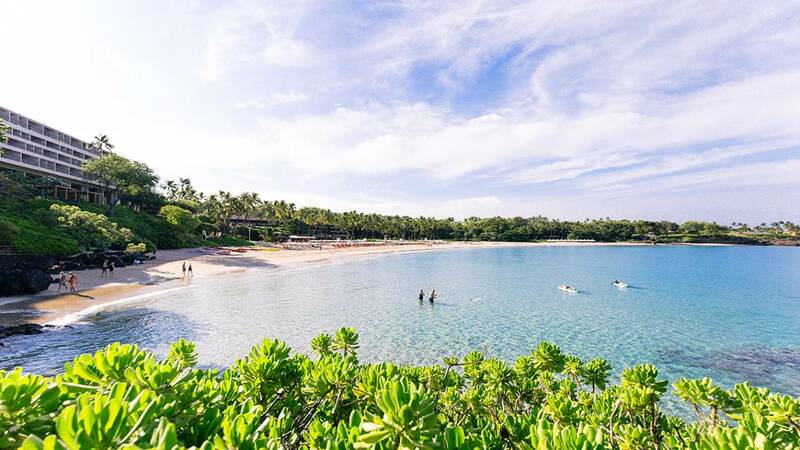 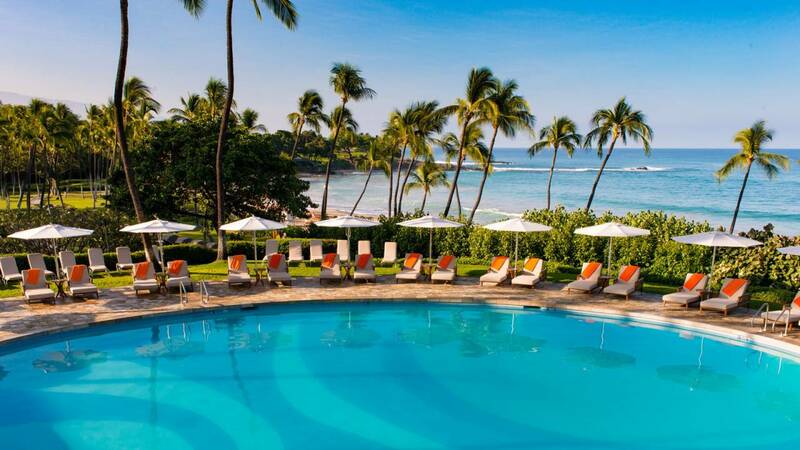 In addition to serving the needs of the property owners at Mauna Kea Resort, we also provide insight, expertise and services for the surrounding Kona-Kohala Coast areas, resorts and resort communities. 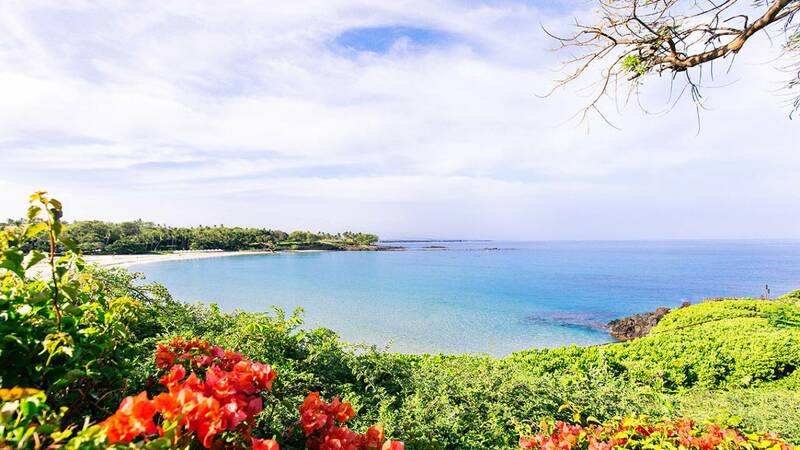 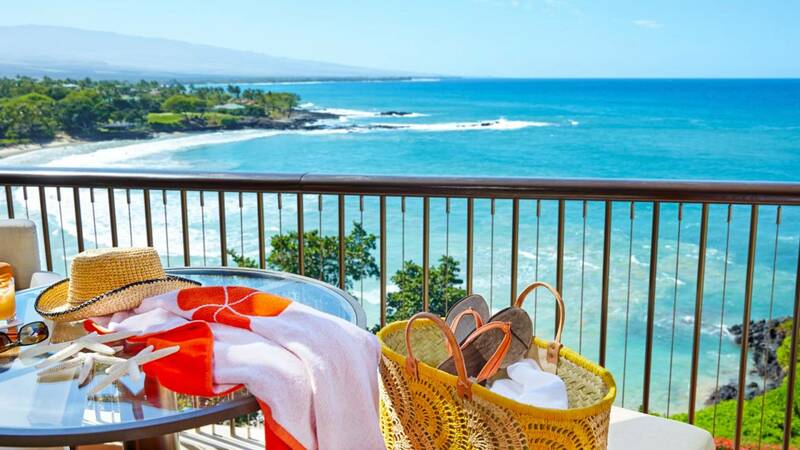 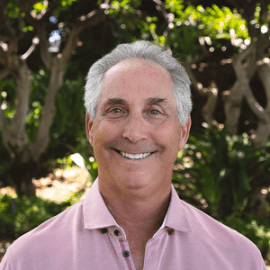 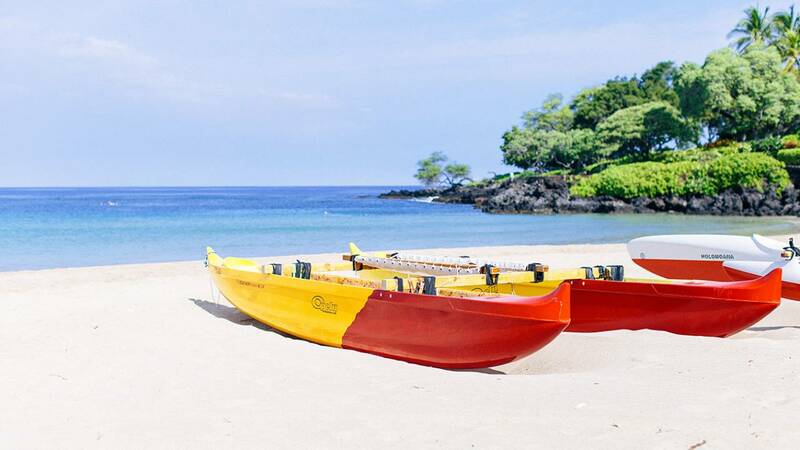 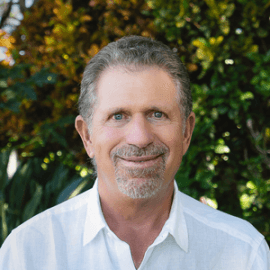 Our area knowledge and long-term perspective are enhanced by the unrivaled statewide network, global affiliations, brand recognition, and digital platforms of Hawai‘i Life, making us the the brokerage firm for all your Kona-Kohala Coast needs. 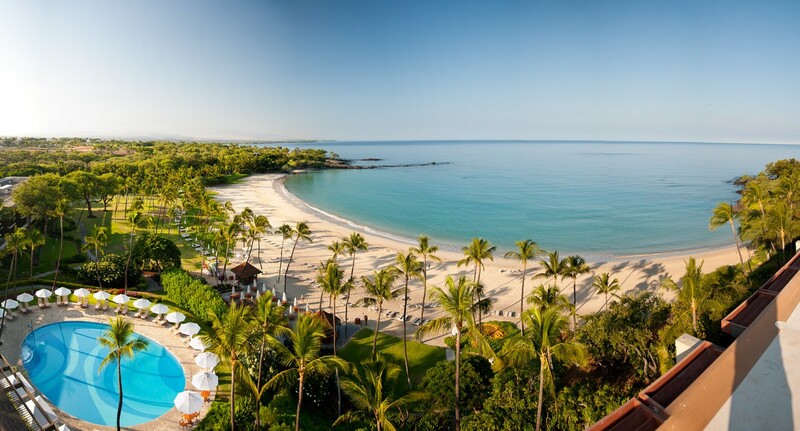 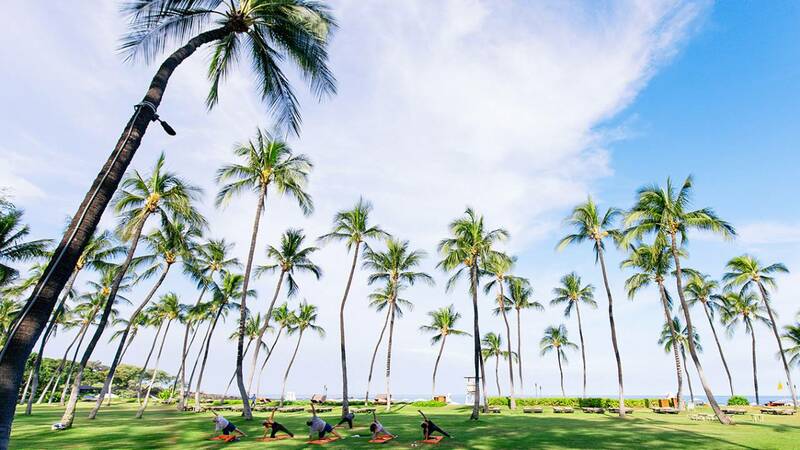 We invite you to consult our team of highly talented professionals at our Kohala Coast office, located in the iconic Mauna Kea Beach Hotel.